This beautiful SET OF 2 Art Prints( Each 8'' x 10''), is a reproduction of my Original Hand Painted Artwork for Children Room Decor. 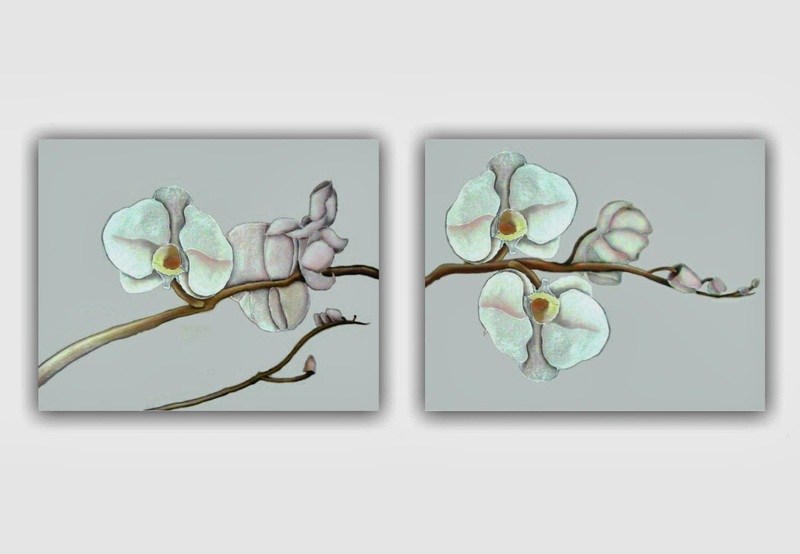 (¸.•´ (¸.•´✻ A beautiful SET OF 2 Art Prints, for your girl's nursery room wall Decor! Professionally printed on flat heavyweight matte photo paper. Signed on the back by the artist (me). Carefully packed in a rigid mailer! Shipped Registered and i will give you the tracking number! You can use regular photo frames.There is an extra white border 1/5 in for easy framing.